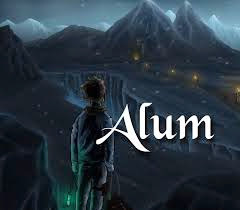 Alum is an atmopsheric adventure game in the style of LucasArts and Sierra games. It was funded by a successful kickstarter campaign on August 19, 2013. It was released for Windows, Mac, and Linux on May, 15 2015.